Massive! Monumental savings are happening right now at Autopark Chrysler Jeep in Cary. With two huge sales event coinciding, there is plenty of opportunity to save and drive away in the vehicle of your dreams. 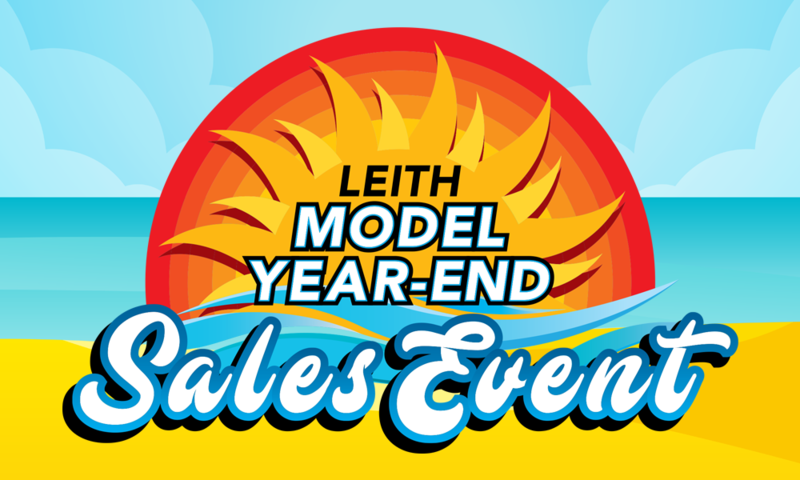 Enjoy the best savings of the year during the Leith Model Year-End Sales Event. Just one more reason why it’s easier here! If you’ve been on the fence about purchasing a new vehicle, now is the time to make it happen. Save with spectacular deals now available. Hurry because these deals won’t last long! Add to that the Summer Clearance Event and you’re going to see some pretty big things going on at the Autopark Chrysler Jeep dealership in Cary. That’s right. Two events at one time and at one place. Sounds amazing for sure and that’s exactly what it is. Amazing. Amazing for you and amazing for your wallet. We have special offers available exclusively during the Leith Model Year-End Sales Event. At Autopark Chrysler Jeep, there are new vehicle specials on a number of Jeep and Chrysler vehicles. For instance, there’s the 2017 Jeep Patriot, the 2017 Jeep Renegade, the 2017 Chrysler Pacifica and the 2017 Jeep Wrangler. We are getting down to the wire with these deals as they’ll be gone at the end of the month. Don’t let them go away without taking full advantage. Visit Autopark Chrysler Jeep in Cary today and let our staff help you find your dream car. Don’t you want to make this summer even more special? Make it one to remember as you leave with a new set of keys to a new set of wheels. Check us out online for more details on current vehicle specials. Keep up with all the latest Autopark Chrysler Jeep posts. © 2012 Autopark Chrysler Jeep | 400 Auto Park Boulevard | Cary, NC | (877) 883-2552 | All rights reserved.